Mar 6th 2009 Necro Butcher def. Bull Pain "No Rope Barbed Wire, Carribean Spider Web Glass"
Dec 21st 2007 Corporal Robinson (c) def. 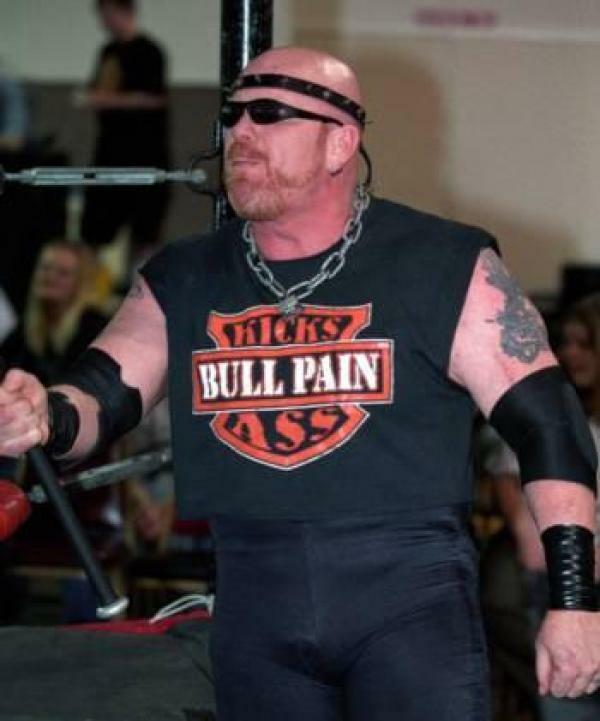 Bull Pain "Barbed Wire"